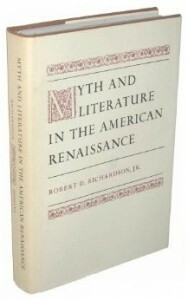 An academic study of myth in selected nineteenth century American writers. Ch 3 was reprinted in Critical Essays on Ralph Waldo Emerson, ed. Burkholder and Myerson, G.K. Hall and Co. 1983.